One World Water wondered: who will live on floating cities? According to the Dutch water pioneers Frits Schoute and Rutger de Graaf floating cities will be a reality within twenty years. 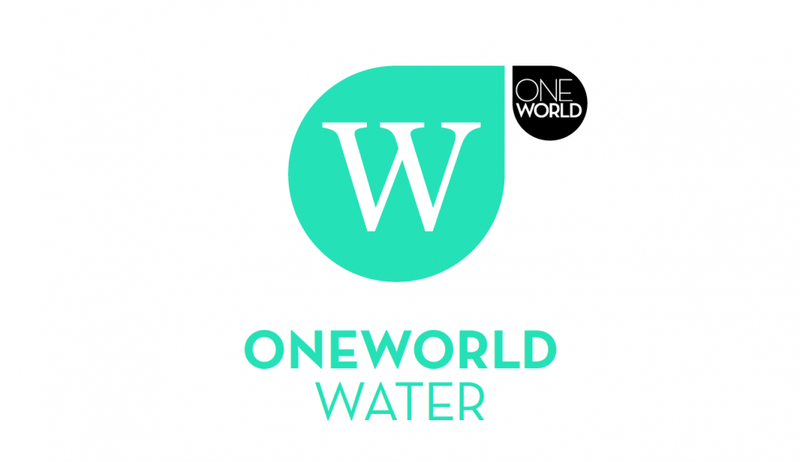 One World Water interviewed both of them and wondered: who will be the first men and women living at sea?